Patients suffering from neuropathic pain have a higher incidence of depression and cognitive decline. Although environment enrichment (EE) may be effective in the treatment of neuropathic pain, the precise mechanisms underlying its actions remain determined. The aim of the study was to examine the molecular mechanisms underlying the EE’s beneficial effects in mice with neuropathic pain. EE attenuated the pain threshold reduction, depression-like phenotype, and memory deficit in mice after chronic constriction injury (CCI). Furthermore, EE attenuated decreased neurogenesis and increased inflammation in the hippocampus of mice with neuropathic pain after CCI. 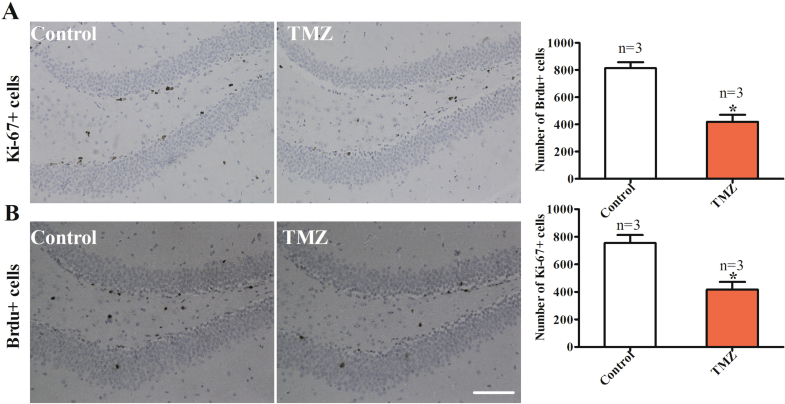 Moreover, the suppression of adult hippocampal neurogenesis by temozolomide antagonized the beneficial effects of EE on depression-like phenotype and cognitive deficit in the mice with neuropathic pain. 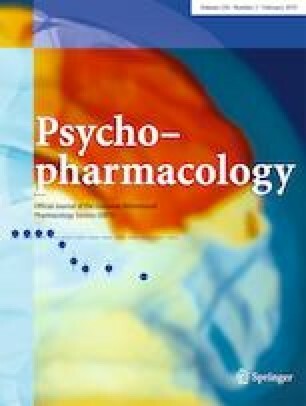 In addition, lipopolysaccharide-induced increase in tumor necrosis factor-α (TNF-α) in the hippocampus antagonized the beneficial effects of EE for these behavioral abnormalities in mice with neuropathic pain. Knock-down of NPAS4 (neuronal PAS domain protein 4) in the hippocampus by lentivirus targeting NPAS4 blocked these beneficial effects of EE in the mice with neuropathic pain. These all findings suggest that hippocampal NPAS4 plays a key role in the beneficial effects of EE on the pain sensitivity, depression-like phenotype, and memory deficit in mice with neuropathic pain. Therefore, it is likely that NPAS4 would be a new therapeutic target for perceptional, affective, and cognitive dimensions in patients with chronic pain. The online version of this article ( https://doi.org/10.1007/s00213-019-5187-6) contains supplementary material, which is available to authorized users. This study was supported by a grant from the National Natural Science Foundation of China (to Z.Q.Z., no. 81571083, and J.J.Y., no. 81471105). This study was approved by the Ethics Committee of Zhongda Hospital, Nanjing, China, and performed in accordance with the Guide for the Care and Use of Laboratory.